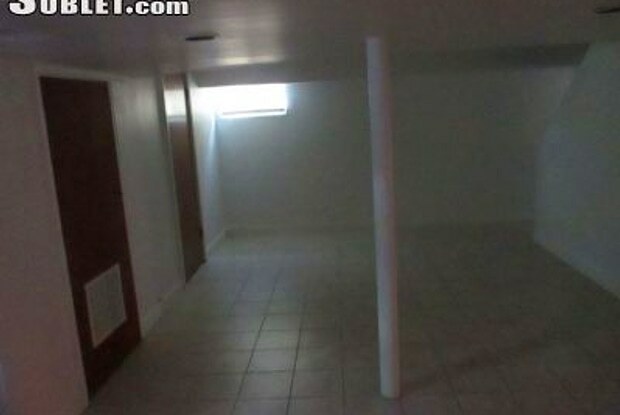 I am seeking a mature professional to occupy this spacious unfurnished English basement located in Cheverly, Md. 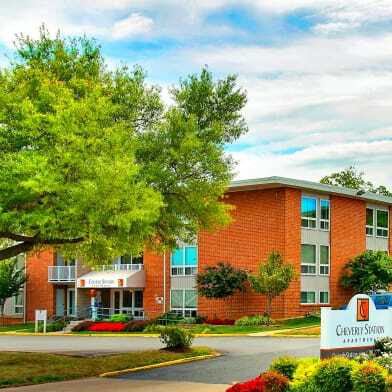 This quiet charming neighborhood is a great location just minutes from DC and the Cheverly metro. This apartment has been completely renovated with a brand new full-size washer/dryer, refrigerator and bathroom to include shower. A nice size living/dining room with a counter top and kitchenette. 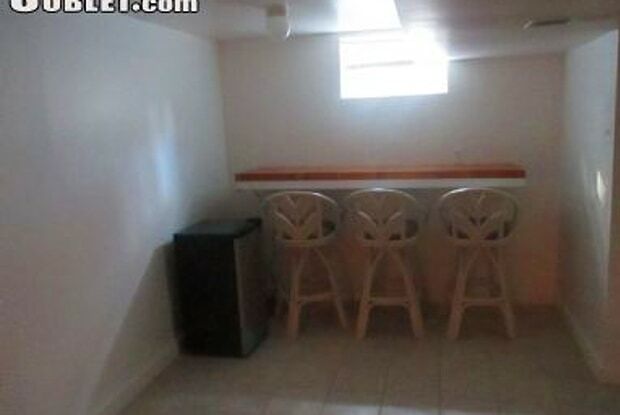 All utilities, wi-fi, and cable included. Private entrance and on-street parking This clean, comfortable, smoke and pet free environment is available June 30, 2018. Monthly rent $1195. For more detail information please contact me. Have a question for 6319 Jason Street?